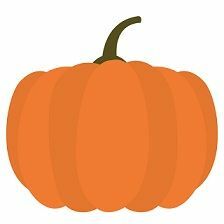 Design and decorate your own pumkin! No carving required to make a pumkin with tons of flair! Space is limited so please plan accordingly. All materials supplied by the library. Costumes are always welcome.